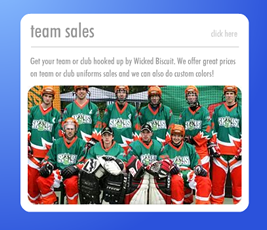 We offer wicked biscuit inline hockey pants team sales of groups of 6 or more players, simply contact us. 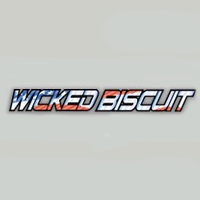 We offer wicked biscuit womens inline hockey pants team sales of groups of 6 or more players, simply contact us. 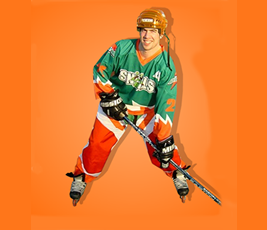 We offer Wicked Biscuit inline hockey subliminated jerseys team sales of groups of 6 or more players, simply contact us. 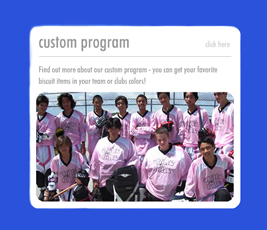 We offer Wicked Biscuit custom inline hockey pants Program of groups of 6 or more players, simply contact us. 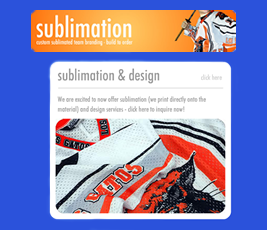 We offer Wicked Biscuit sublimination and design inline hockey jerseys Program of groups of 6 or more players, simply contact us.